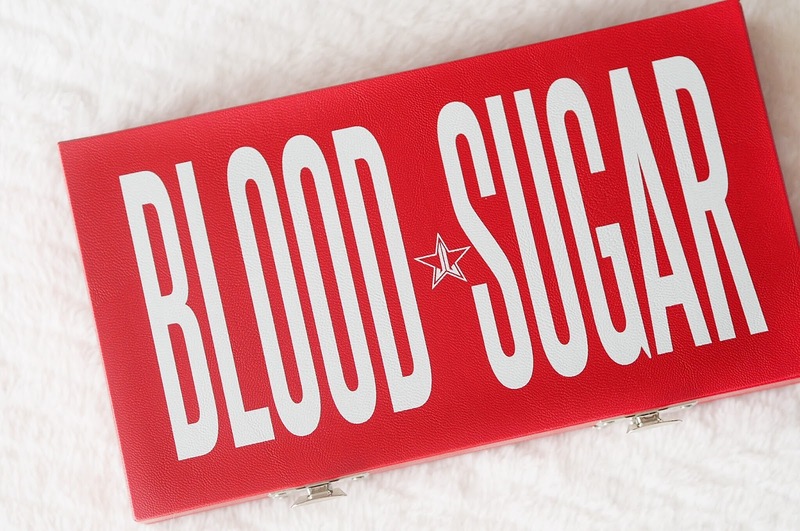 After going all heart-eyed over it on Instagram, over a month waiting for it's UK release and then even ordering it on pre-order, the Blood Sugar palette is finally mine, and it was more than worth the wait. Jeffree Star is one of my favourite Youtuber's to watch. 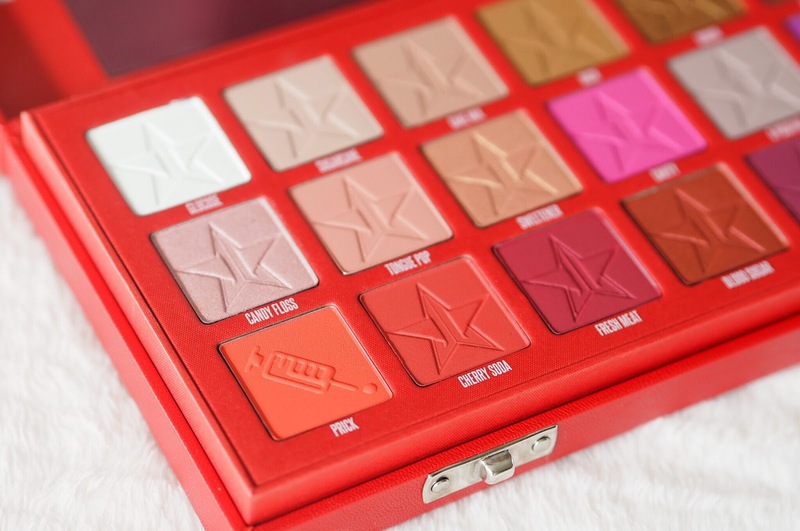 His brutally honest opinions mean that any product that is 'Jeffree Star approved' is sure to be a winner and it also put no doubt in my mind that his eyeshadow formula would be nothing short of amazing. 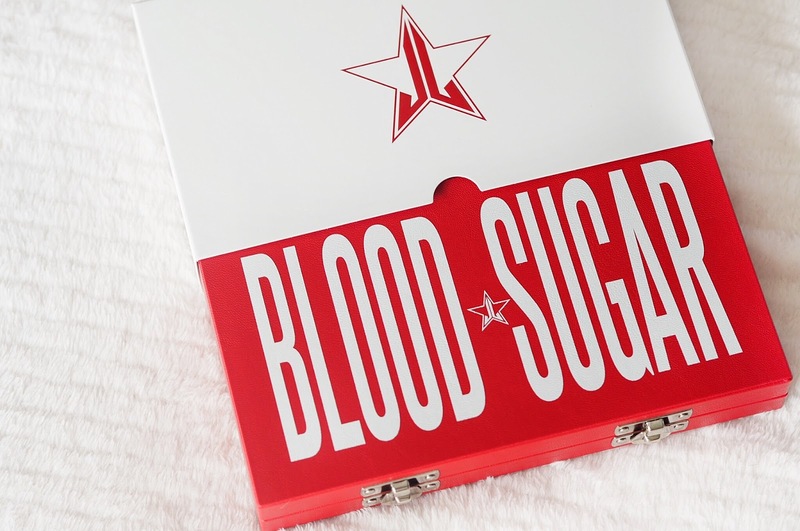 I've tried Jeffree's liquid lips and lip scrubs in the past and was very impressed, so I was desperate to get my hands on this palette. The first thing that screamed out to me was the colours. 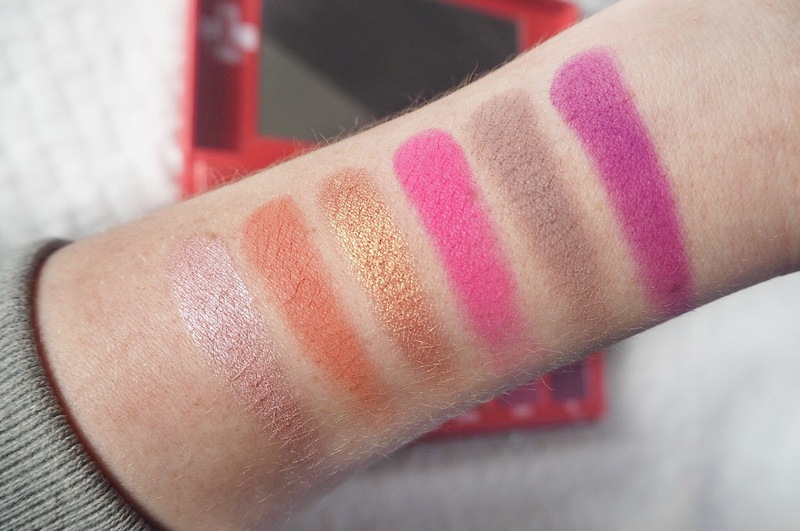 Jeffree is known for being very out there with his eyeshadows and has created some really bright shades in his past palettes that didn't really appeal to me, but this one is pretty neutral with a few brights in there which is totally my cup of tea. This palette has every kind of combination I would want in a palette - it has base colours, it has transition shades, it has shimmers and a couple of glitter shades all on top of some bright shades for when I'm feeling a little bit more adventurous. The packaging of the palette itself also drew me in, you can tell Jeffree really thought through every detail. 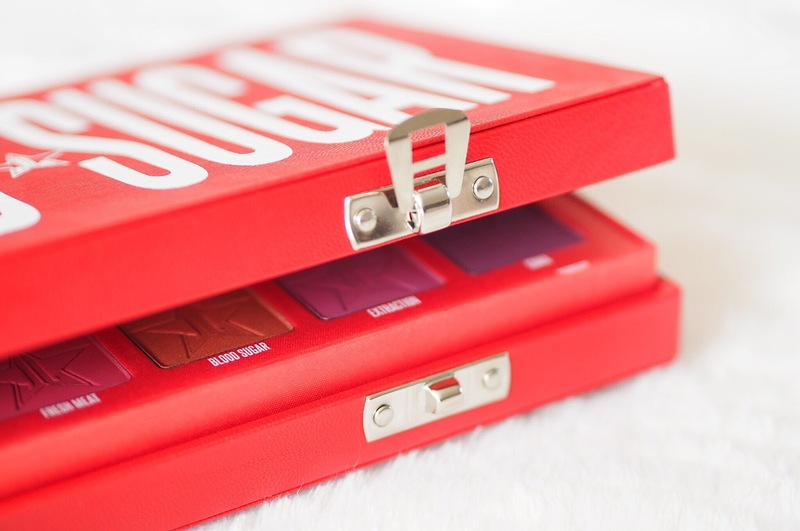 From the names of the shades to the images printed on them, to the palette itself looking like a mini Doctor's briefcase which even features little clasps to open it. Every detail adds to the uniqueness of this product and I can honestly say it's the most inventive product in my make up collection so far. 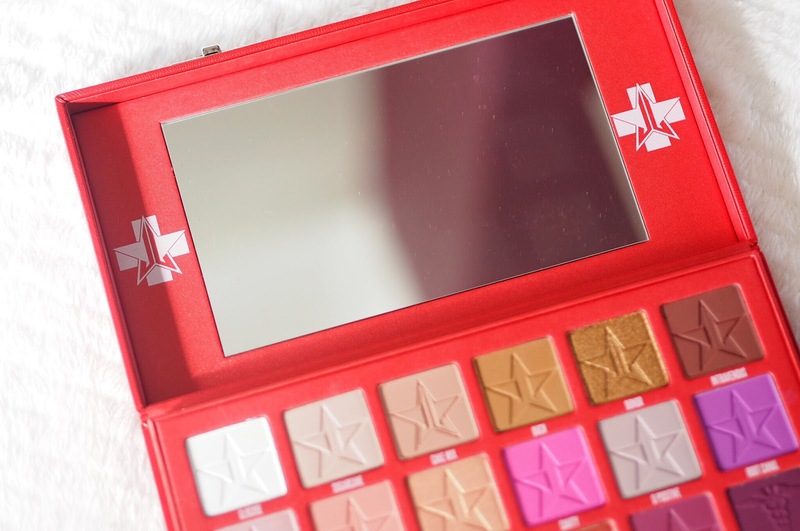 It also has a huge mirror inside so although it is quite a bulky palette, it would be great to travel with. 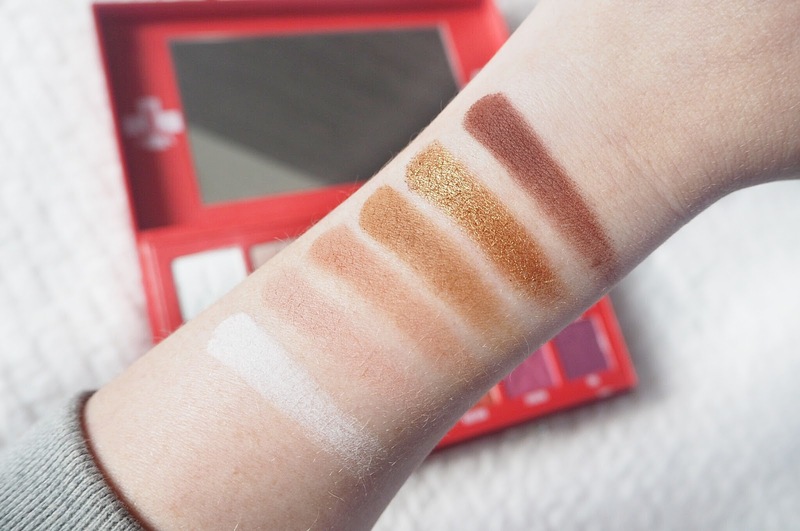 When trying it out I was really excited to see how pigmented it was and how easy the shades would be to work with. 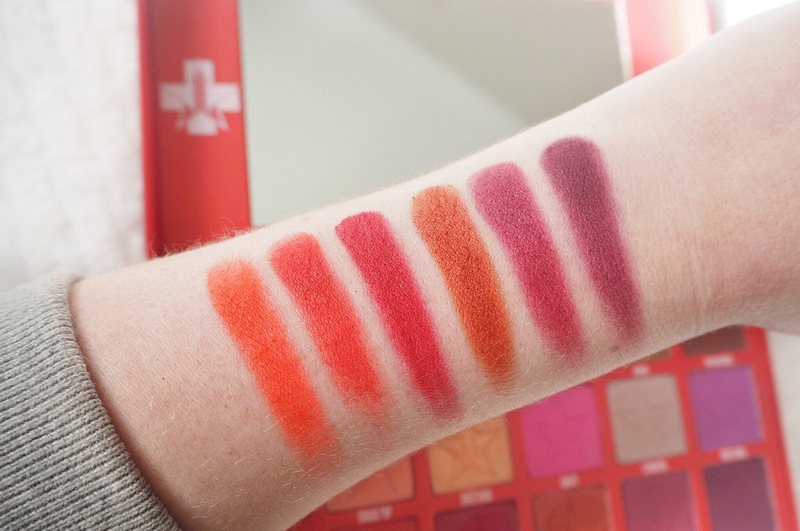 As you can see from the swatches above the pigmentation is definitely there and I am living for it! 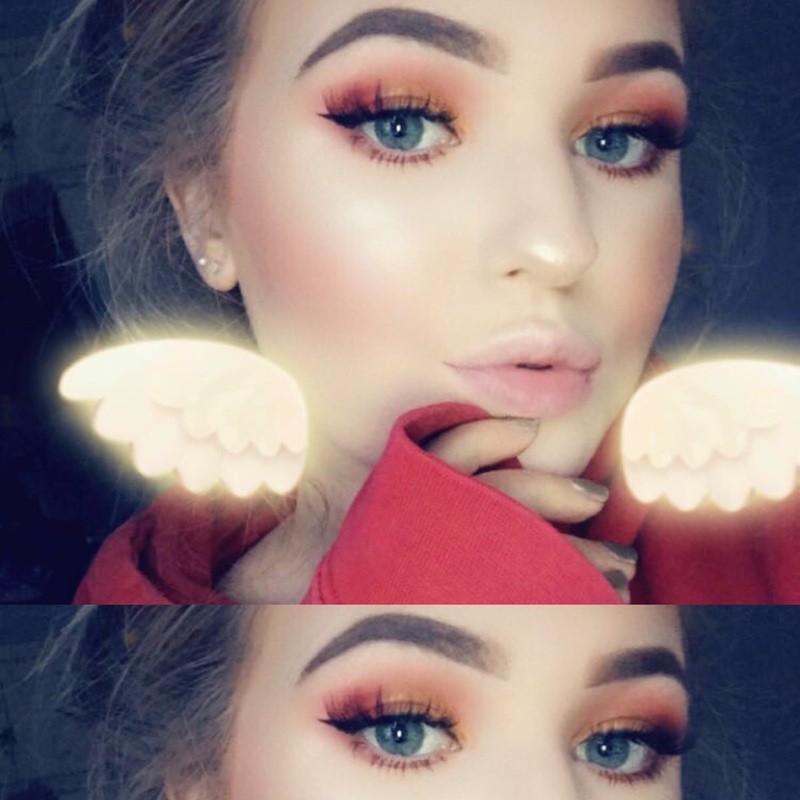 Considering there's 18 shades I used 7 in one look and I created a really colourful look that still looked good for a night out. To build up a transition shade and more definition I used Sugarcane, Cake Mix and Ouch. I was desperate to try some of the red shades so I used Prick in the crease and blended it up, then used Cherry Soda and Fresh Meat in the outer corner to deepen it. Although I was a little scared of the brighter shades at first I found them really easy to work with. All the shades are SUPER pigmented but used with a light hand they're also really buildable. 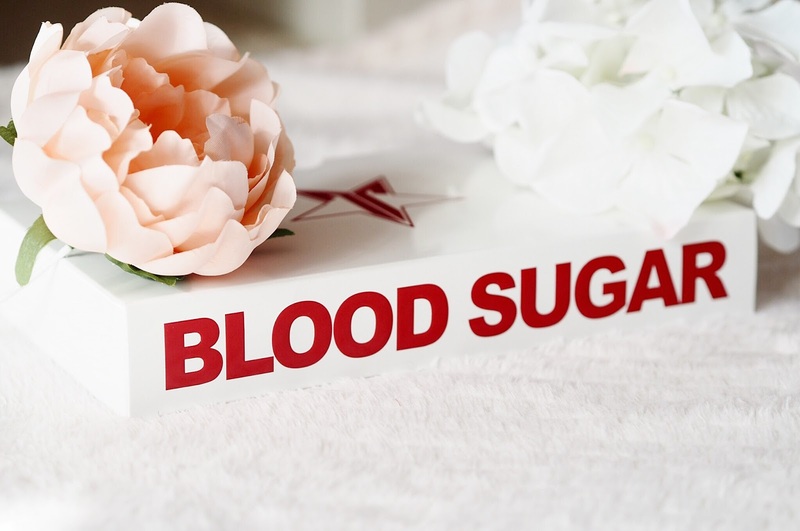 To finish the look I applied Donor on my lid and blended it into the outer corner. This shade is absolutely stunning and used with a bit of setting spray it created a really intense, bronzey look which I loved. Honestly, after one use this palette has become my favourite in my collection and I can't wait to create more looks with it. 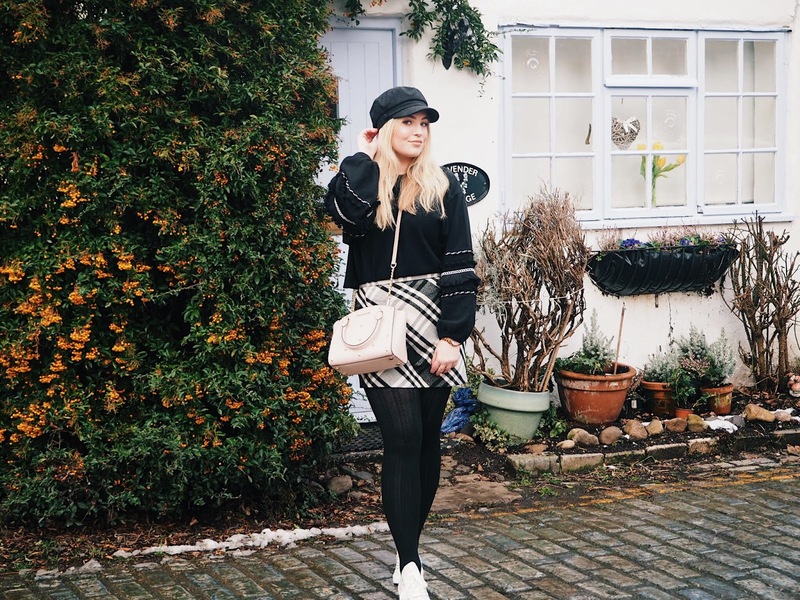 The quality is on another level and it ticks all the boxes for me. 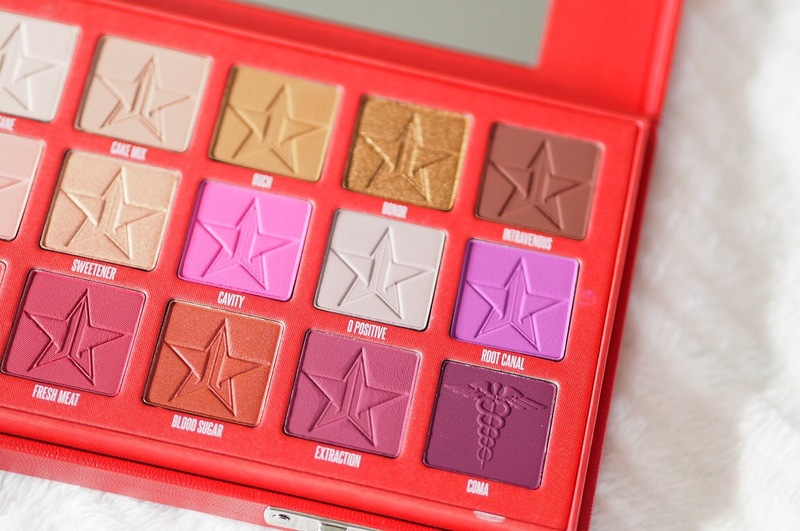 If you're thinking about this palette I'd say grab it as soon as you can! You won't regret. 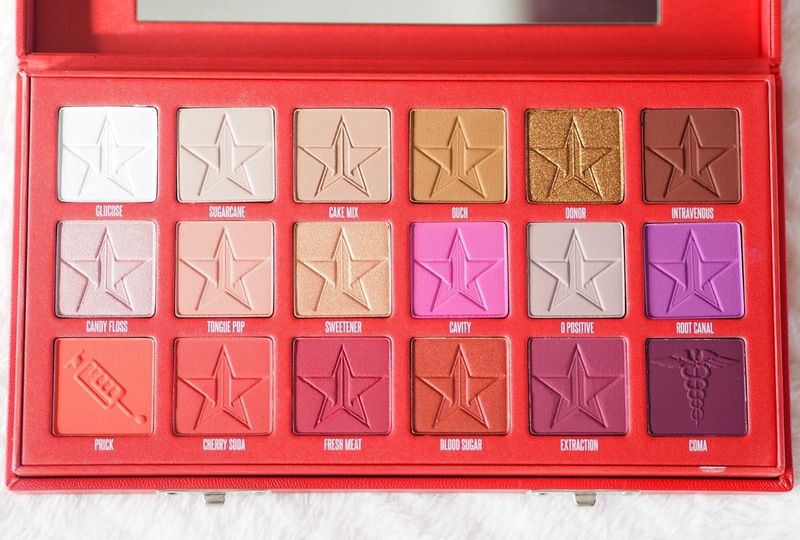 Have you got this palette? Or are you planning on getting it? Oh my gosh it's beautiful, I love the bright shades, don't know if I could pull them off though haha! The colour range is so gorgeous! The pigmentation looks incredible as does the attention to detail. Um wow, these shades are gorgeous! The shadows all look beautiful and I absolutely love the look you created.